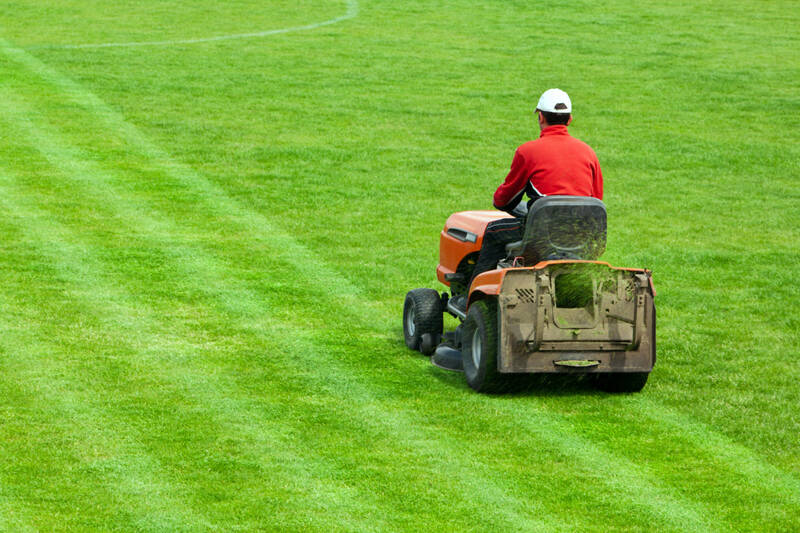 If you are looking for an expert gardener or landscaper in Bradford, make us your number one choice for Grounds Maintenance Bradford. We provide quality services for commercial and domestic properties alike. 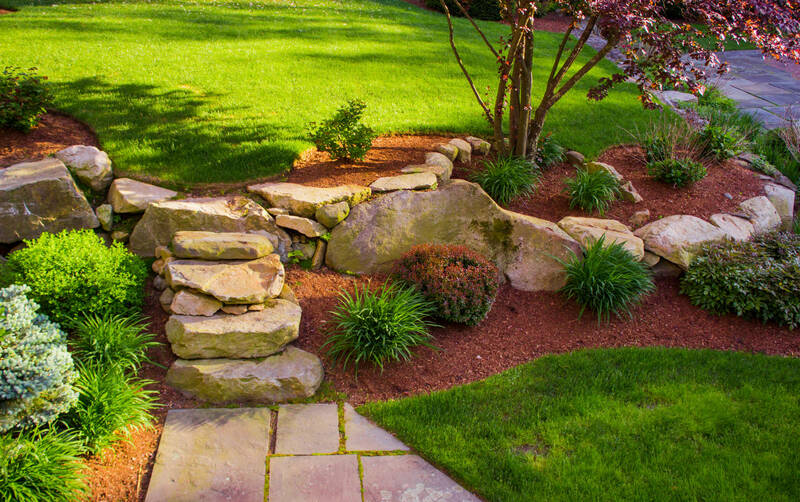 When it comes to landscaping, JRR Gardens can provide you with inspiration for a new garden with a wide range of gardening services. 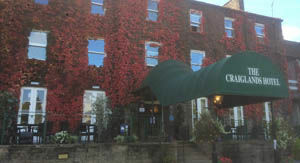 Our staff are fully qualified in horticulture, obtaining their Diploma whilst finishing their apprenticeships from Shipley College. We also have PA1 and PA6 qualifications for spraying of herbicides to tackle ALL your weed control needs including Japanese Knotweed. 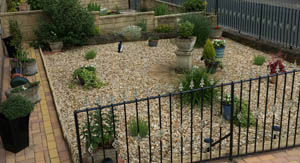 If you are looking for an expert gardener or landscaper in Bradford, make us your number one choice. 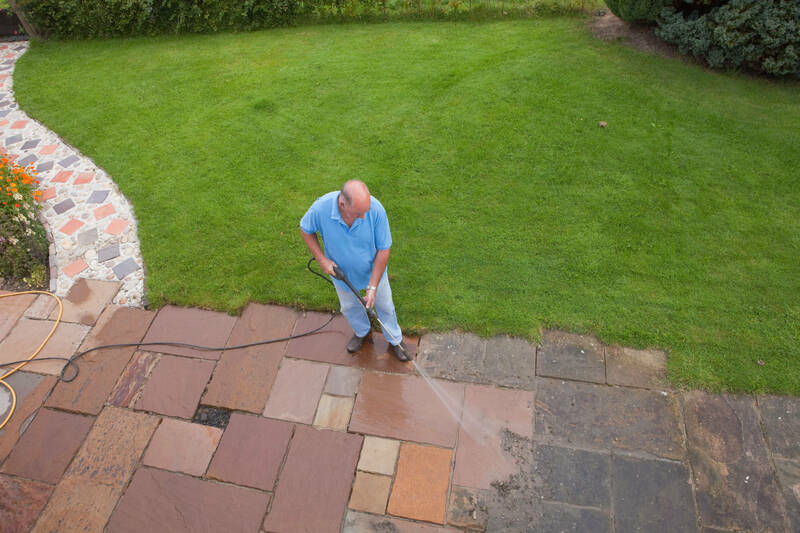 We provide quality services for commercial and domestic properties alike. New gritting and snow clearance services. 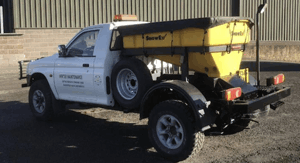 Jrr Gardens now offer a gritting and snow clearance service to new and existing customers.